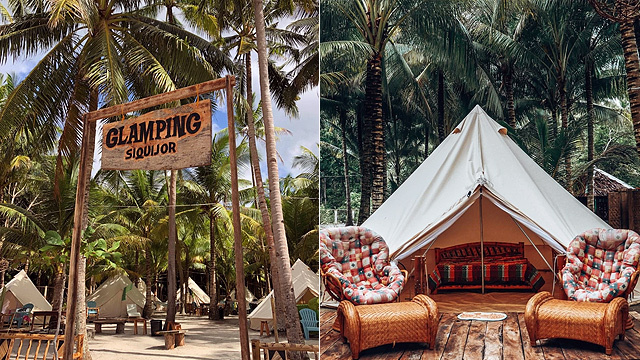 (SPOT.ph) Quezon City continues to be one of the most animal-loving cities in the Metro with the recent launch of B Hotel's pet-friendly policy and the opening of an indoor dog park in Eastwood. 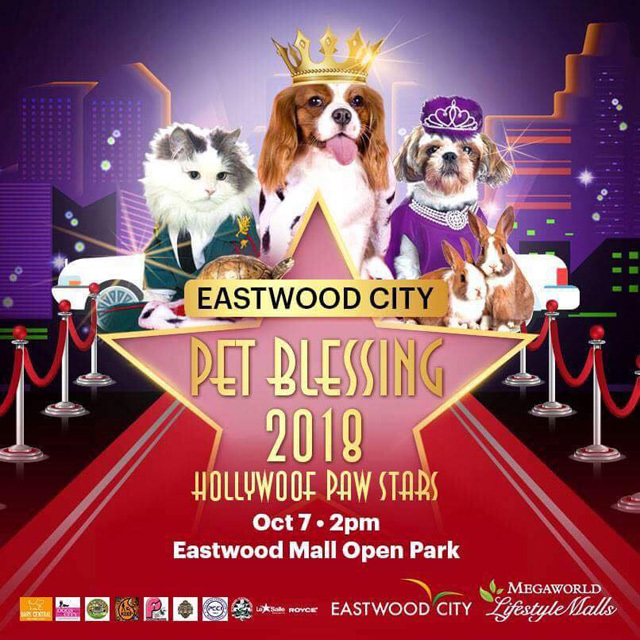 This October, it once again rolls out the red carpet for pet owners and their furry companions for the Eastwood City Pet Blessing 2018: Hollywoof Paw Stars!, a pet blessing event on October 7, 2 p.m. at the Eastwood Mall Open Park. This celebration is dedicated in honor of St. Francis of Assisi, patron saint of animals. Aside from the Holy Mass and pet blessing that starts at 5 p.m., pet-centered activities also include a dog yoga demonstration (yes, there's such a thing! 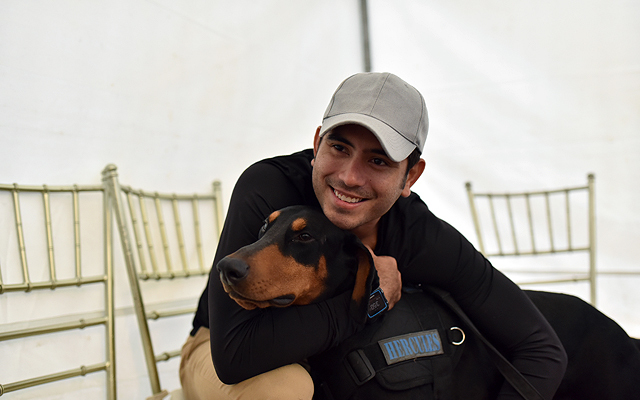 ), pet parenting talks, and K9 training by the Gerald Anderson Foundation. 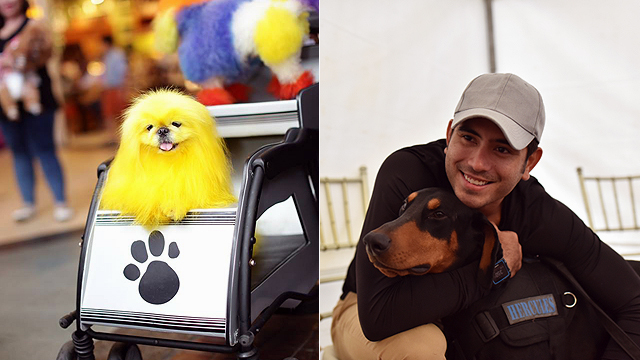 Stylish cats and dogs can also strut their stuff and win prizes through the Hollywood-inspired costume party. Free vaccines will be given away at the De La Salle Araneta University booth while future pet owners can take in a furry baby (or two) at the Pet Adoption booth. 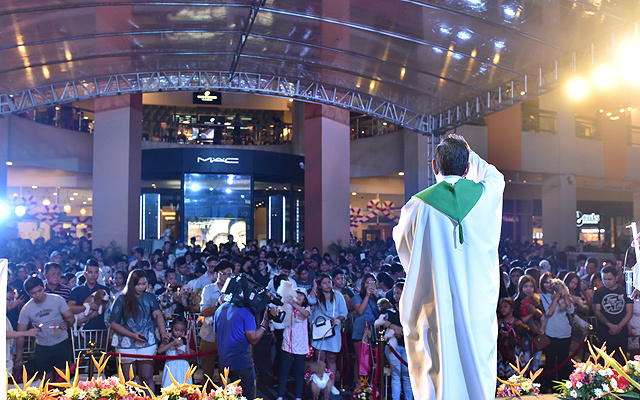 These events start at 3 p.m.
Eastwood City's 13th Annual Pet Blessing Event is on October 7 at Eastwood Mall Open Park, Barangay Bagumbayan, Libis, Quezon City. 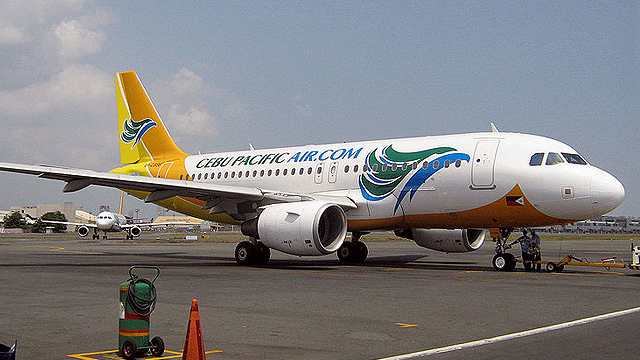 For more information, visit Megaworld's website.